If you’re looking to buy a low-cost iPhone, you’re probably going to want to wait until the so-called iPhone SE 2 is released later this year. Unfortunately, the current iPhone SE 2 rumors remain all over the place, suggesting the new device isn’t being launched next month during the Worldwide Developers Conference (WWDC). The latest word about Apple’s next entry-level handset comes from the Japanese blog Mac Otakara. 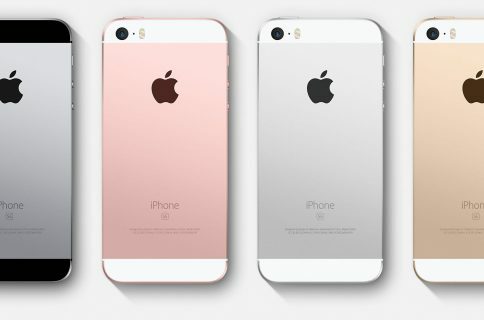 According to Chinese accessory makers, the second-generation iPhone SE isn’t even being produced yet, as Apple struggles to determine which final design to use. The blog explains the remaining iPhone SE 2 prototypes include at least one design that looks like the iPhone X with a full screen and notch, but no home button. 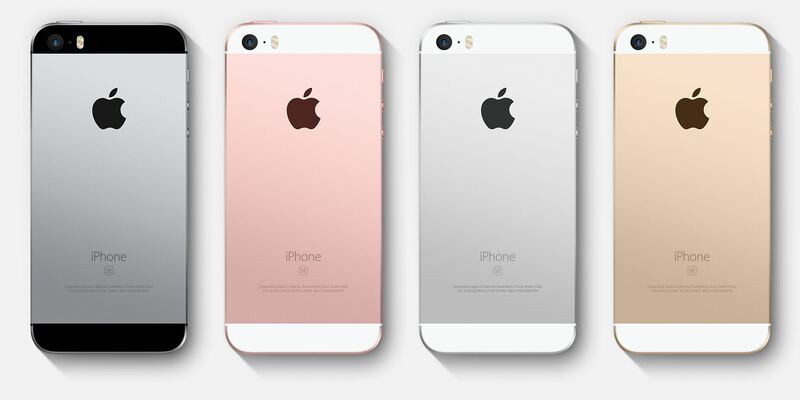 Other final models, however, are more in line with the current look, which is similar to the iPhone 5 series design. Just days ago, footage posted on Chinese social media suggested the second-generation iPhone SE may feature an all-glass back and 3.5mm headphone jack. Previously, Mac Otakara said the next 4-inch model would come with an A10 Fusion chip, Touch ID, but no headphone jack. The bottom line: no one outside of Apple seems to know what the iPhone SE 2 will look like. Because of this, the likelihood of the device being announced in just a few weeks in time for WWDC seems increasingly remote. If the device isn’t announced next month, it will likely launch in September alongside the other 2018 iPhones. This Fall, Apple’s expected to announce a second-generation iPhone X, 6.5-inch “iPhone Plus,” and 6.1-inch LCD model. Hopefully, the iPhone SE 2 rumors will get closer to each other very soon. In the meantime, let us know which new iPhone model you’d like to buy this year? Leave your comment below.